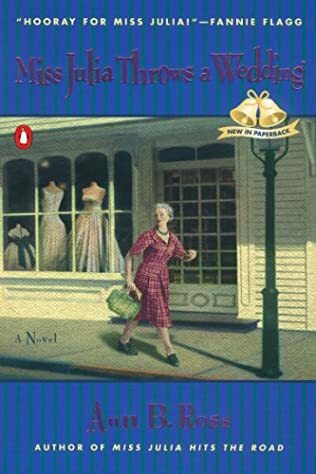 It’s lonely and boring in Miss Julia’s normally boisterous town, what with husband Sam off on a long-planned tour of Russia and Hazel Marie vacationing in Mexico with Mr. Pickens. 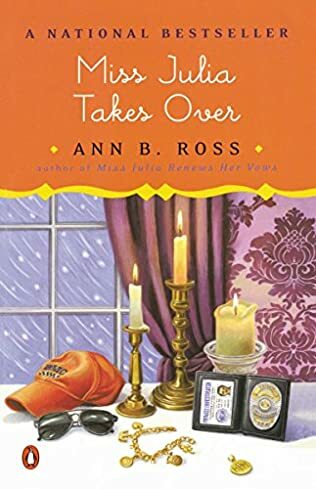 After inviting twenty-five of her closest friends to a party in her home, Miss Julia discovers that she’s been robbed – her jewelry, including her engagement ring (a perfect replica of Princess Diana’s), is missing! 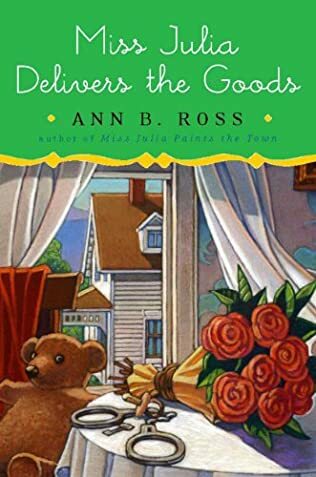 According to the police, this is not the first time the town has been the target of thieves, but Miss Julia is determined to make it the last. 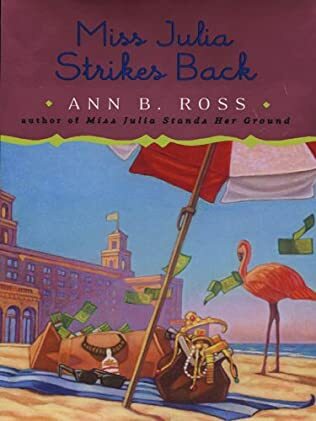 Packing Little Lloyd into the car, Miss Julia heads to Palm Beach for sun, sand, and a stakeout. 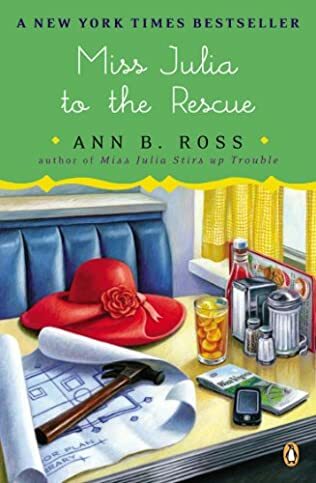 With Etta Mae Wiggins along for the ride and a positively sodden PI on retainer, it’s only a matter of time before they get their men. 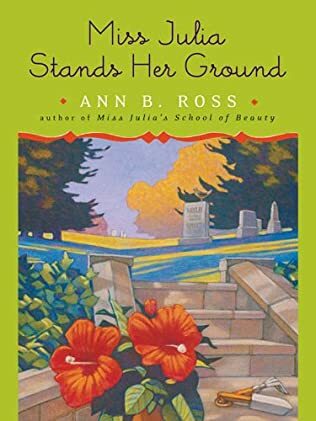 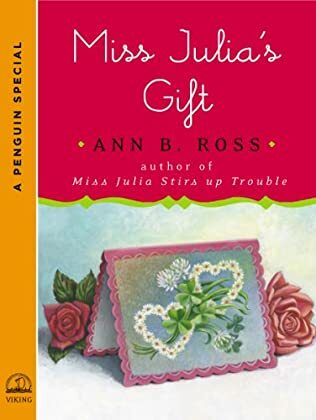 Miss Julia Strikes Back will delight Ann Ross’s growing legion of fans and will be the perfect gift for Mother’s Day, or any day.